Can a hot water tank be pretty? Can a hot water tank be pretty? Well it sure can be ugly! Verne & Ellsworth Hann, located in Cleveland Heights, is a leader in heating and cooling, specializing in steam and hot water boilers. But did you know we also furnish and install hot water tanks? 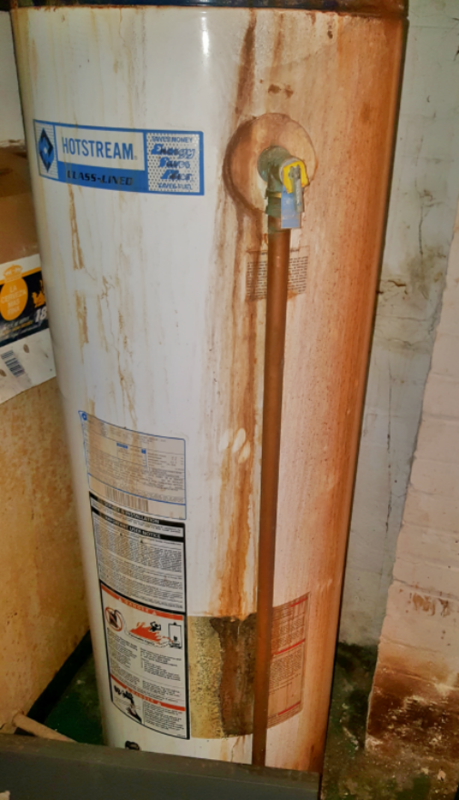 Does your hot water tank look like the one pictured here? Don’t wait until your hot water tank fails and you’re left with a cold shower! 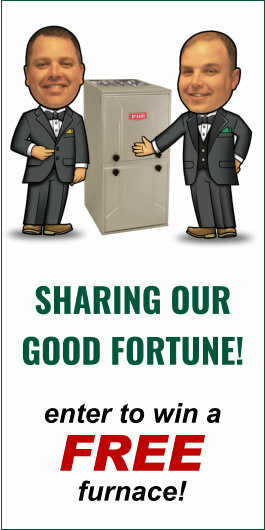 Be proactive and give Verne & Ellsworth Hann a call at 216-932-9755. We have been servicing the Heights area and Northeast Ohio for over 60 years. Call a company you can trust with all your HVAC and plumbing needs. Call Verne & Ellsworth Hann!